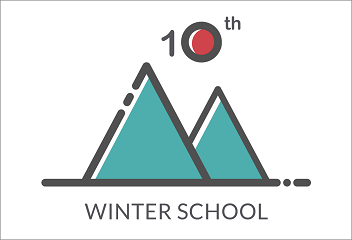 In this edition, we focus exclusively on the 10-year anniversary of our Winter School hosted in Les Diablerets ski resort in the Swiss Alps, between 20-26th January 2018. Discover the full preliminary program and this year world-renowned guest speakers. Registrations are now open and bookings before October 31st get a 20% discount. Make sure you book early enough! The Coming of Age of Quantum Cyber Security, at Les Diablerets from 20-26 January 2018. We are happy to welcome many international experts, including Charles Bennett, Gilles Brassard and Artur Ekert to celebrate this special 10 year anniversary and we encourage you to join us for this whole week of learning and sharing. Don’t forget, to take advantage of the early booking discount, you need to secure your place by 31st October.